Lotus Herbals is giving a Free Makeover for every Female visiting their outlet at Shipra Mall, Indirapuram, Ghaziabad. 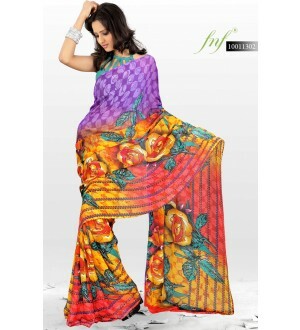 So girls if its feasible to reach there then get this for free. How to get FREE Makeover by Lotus Herbals Professional at Ghaziabad? Note: This offer is valid till 29th April only. Seventymm is offering a great offer on T-shirts. 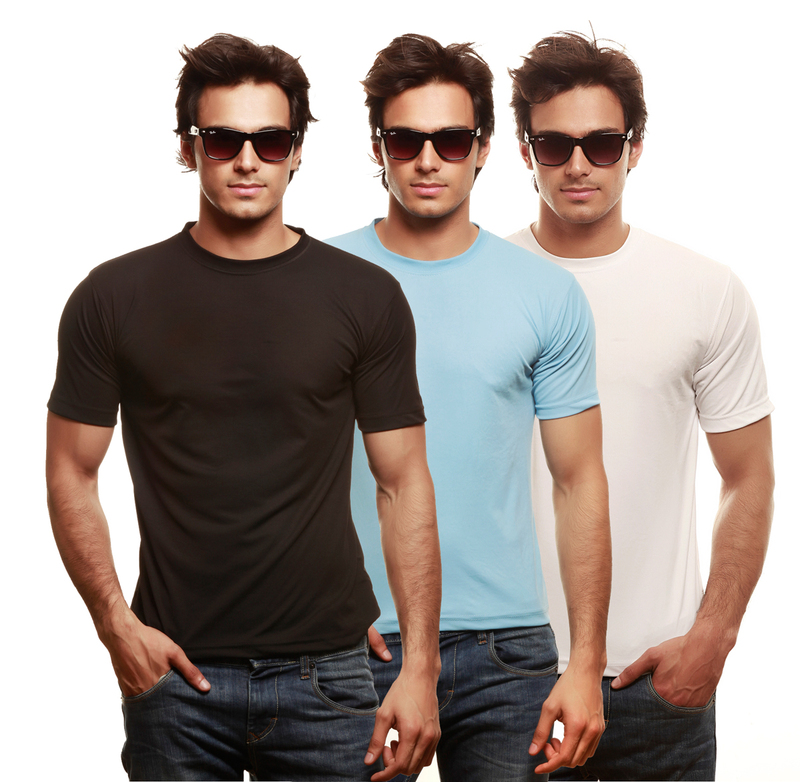 Get a Exclusive Combo of 3 Summer Cool Tshirts at just Rs 280 only. Seventymm is selling this combo at Rs 349 but you can avail 20% off coupon if you follow the below steps. Go on grab this deal before it get stock out. How to get Exclusive Combo of 3 Summer Cool T-Shirts @ Rs 280 only? Pepperfry added Sarees in their stock and they are offering good discount on that. 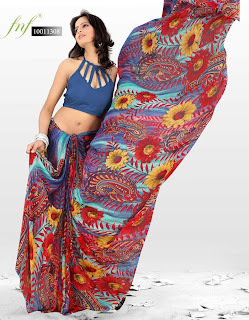 As you are aware of Rs 200 off coupon as we have already posted Nike Deodorant Deal and Gatsby deal, You can avail Rs 200 off to get these Sarees at lowest price. 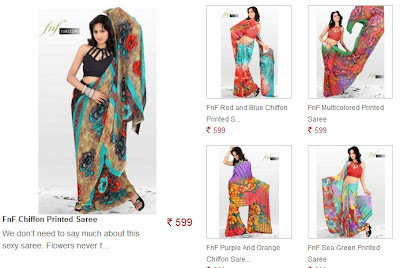 How to get these Beautiful sarees at Discount? Note: You have to login/Register in order to use this above coupon.